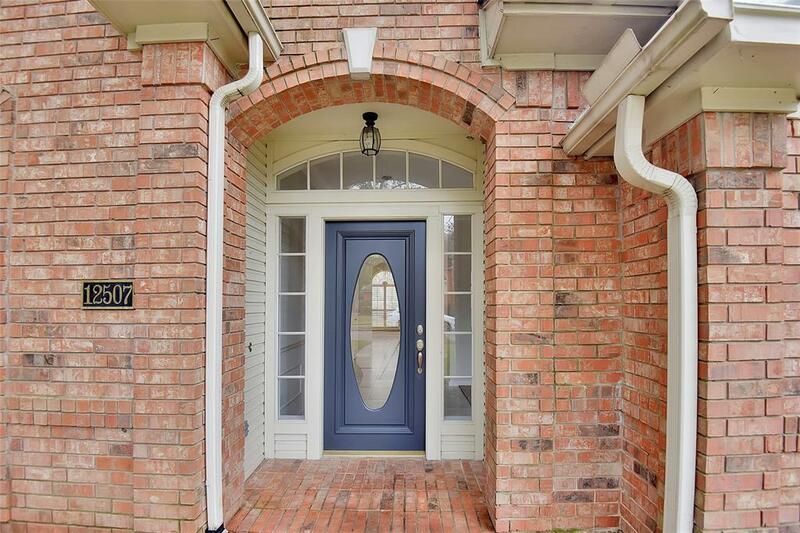 Popular David Weekley 1 Story in Millridge Estates! NEW Roof Dec. 2018. NEW Carpet 2019. NEW Tile in Entry/Den/Dining/Kitchen/Breakfast/Baths/Hallways. NEW Commercial grade 5 burner 36" gas cooktop. NEW GE stainless wall oven. NEW GE Profile stainless microwave. NEW GE stainless Dishwasher. NEW Granite in Kitchen w/ undermount stainless sink & glass backsplash. 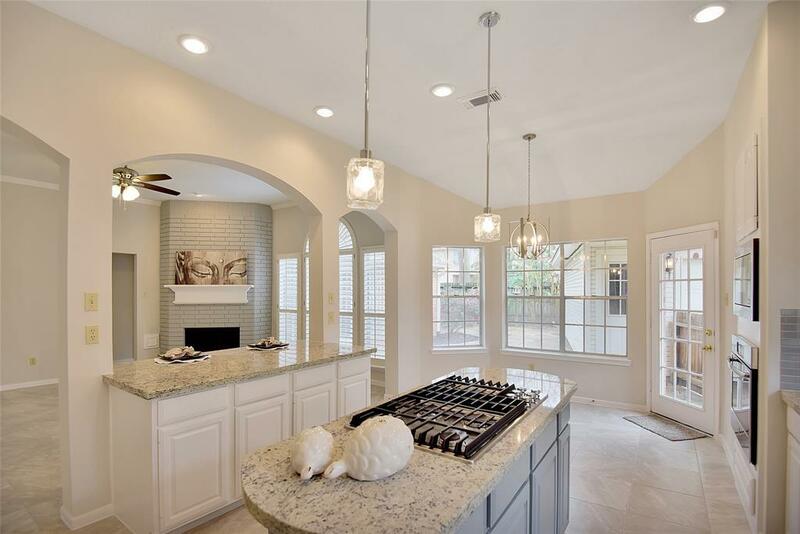 Island w/ pendant lights & large breakfast bar. NEW nickel hardware & light fixtures. Den w/ corner wood burning fireplace & custom wood shutters! 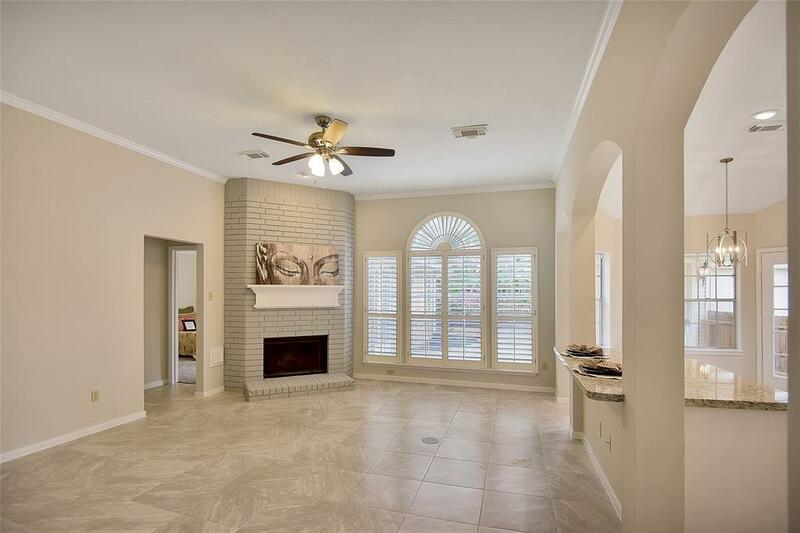 Dining w/ large picture windows, triple crown molding & NEW Chandelier. Oversized Study could be used as a Gameroom! Split Floorplan. 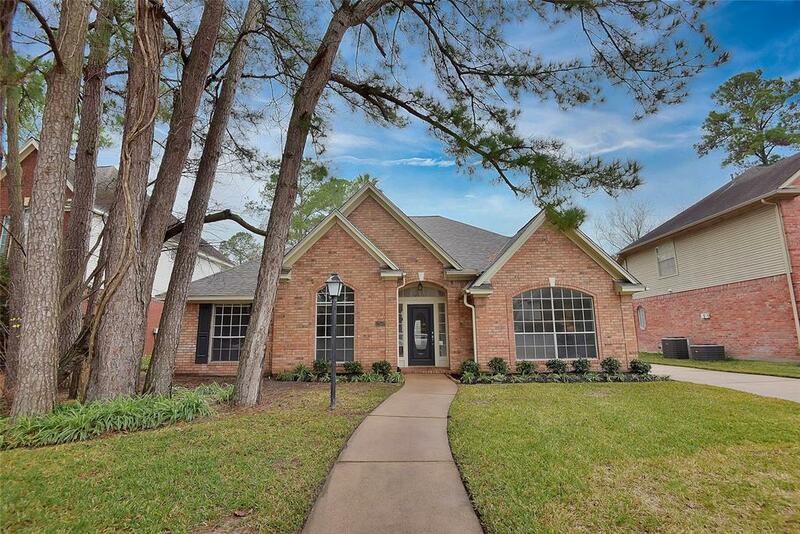 Master suite is a dream w/ glass French doors leading to flagstone patio & Executive Bath w/ NEW Fantasy Grey Quartzite counters, undermount sinks, new fixtures, sit space, garden tub & separate shower. 3 additional bedrooms in front wing. Updated hall bath w/ granite counters. Sprinkler System front/back. NO FLOODING! NEVER FLOODED!